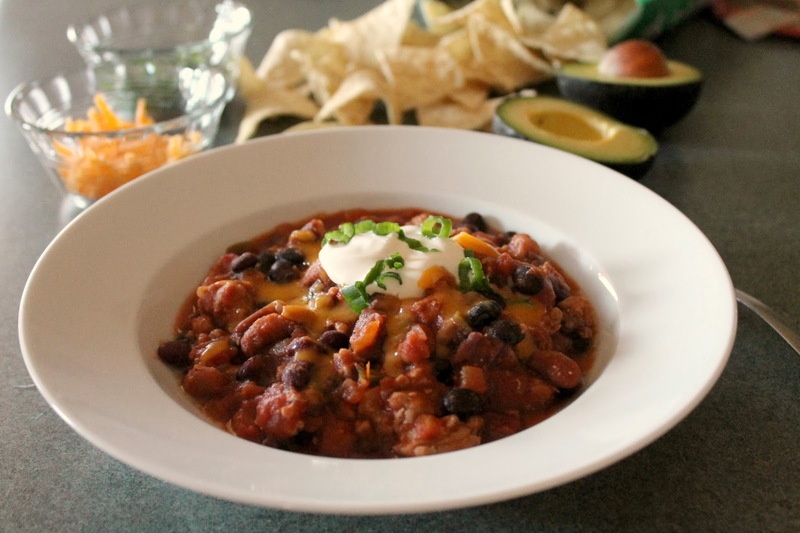 Cooking for a crowd (or even a small crew) for the big game can be tricky when you have little ones because traditional football-watching fare is either too spicy or too greasy. 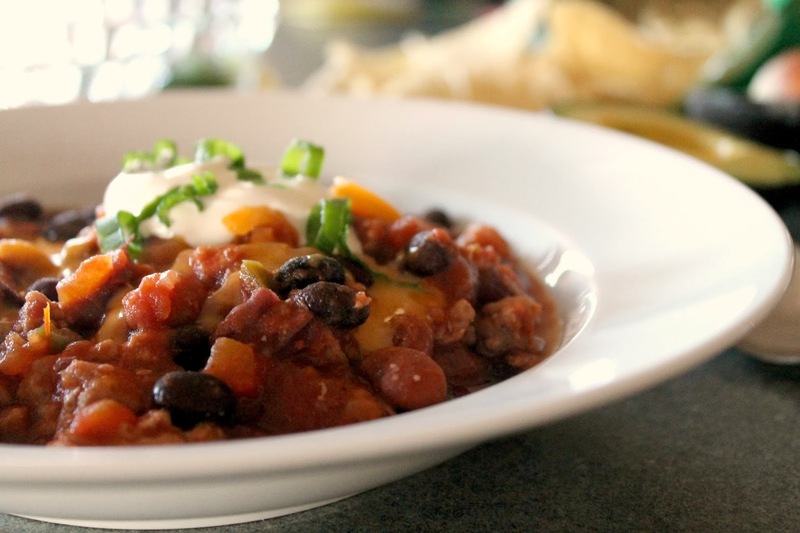 After a lot of trial and error, I've come up with a chili recipe that's perfect for Super Bowl Sunday--not too much heat so the kiddos can enjoy, but it's hearty enough for the manliest of men. Plus, it has beer in it, which could never be a bad thing (the alcohol cooks off, of course). In a large stockpot, brown the ground turkey with the onion, bell pepper, and garlic; season with salt and pepper. Stir in remaining ingredients, reduce heat, and simmer for 2 hours. Alternatively, you can brown the turkey without the veggies, then place all the ingredients in a slow cooker and cook on high for 4 hours, or low for 8 hours. Sometimes the most uneventful weeks turn out to be the nicest. We didn't do much this week, but I'm telling you, every day felt like Saturday to me (or perhaps I'm just so exhausted, I've finally lost all track of space and time). It was actually quite relaxing to not constantly be thinking about what day it was and what had to be accomplished on that day, and I'm hoping to spend more weeks like this one in 2014. I hope you all have a fantastic weekend. God bless! 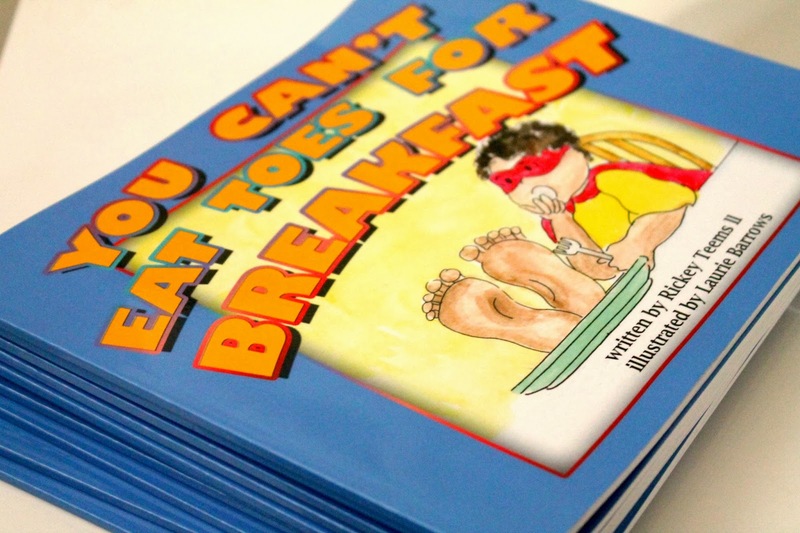 A stack of books we donated to the children's hospital. And by the way, my brilliant brother wrote this book--get it here. 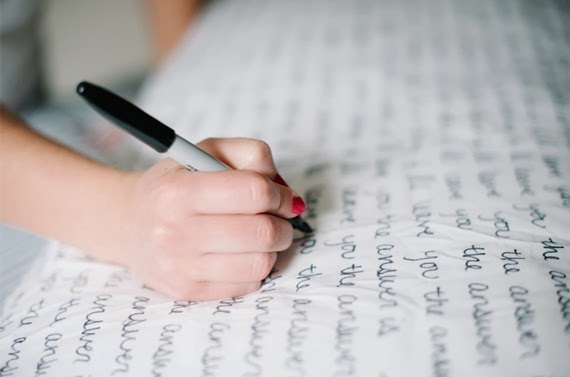 A love note pillowcase DIY I'm considering doing for each of my girls. 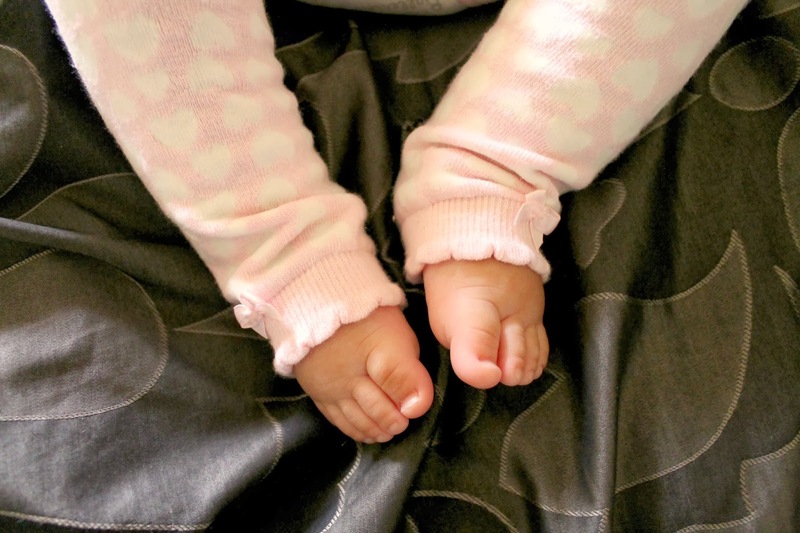 Tiny heart legwarmers and my baby's chubby, yummy feet. 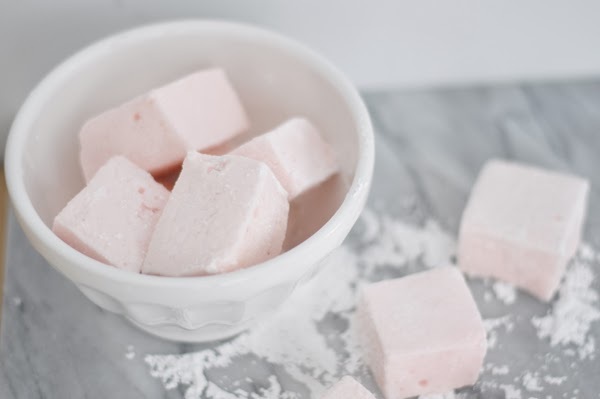 Pink marshmallows that I know my four-year old will love making. Chicken wings are the quintessential food for sports viewing. Nachos, beer, and onion rings make nice accompaniments, but it's the wing that is truly the star (according to this over a billion wings will be eaten this weekend). 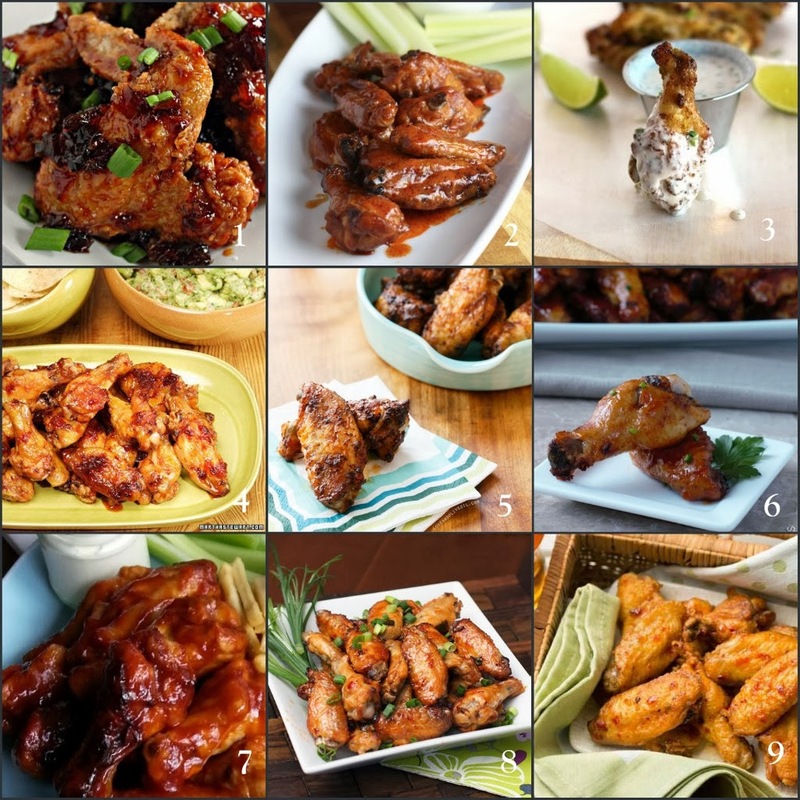 If you're hosting a Super Bowl party this Sunday, you'll want to have at least one killer wing on your buffet table; any flavor will do, but if you want to try something new, these recipes could rival your favorite buffalo wings. It's pretty safe to say that I'm more than a little obsessed with smelling good (here's proof). I firmly believe in layering fragrances and I'm totally fine with wearing several different scents at a time. In fact, most days you'll find me smelling like soap and body lotion and perfume and then a separate hand cream (you get the picture), and at least two will be different. My latest fragrance obsession is not like any other--a hair perfume (with notes of gardenia and warm sandalwood, by the way) that doesn't just make hair smell fantastic, it makes hair better with an Argan oil blend of silk proteins. Valentine's Day--you either love it or you hate it. Since I'm a perpetual girly girl, I love it, and more specifically, the ubiquitous hearts that come with it. And whether you like it or loathe it, you've got to admit, it's pretty fun getting dressed up in those girly prints and sparkling accessories. Here are some sweet hearts and messages of love to wear this Valentine's Day. I love everything about this fashion spread. That Prada frock just sends me (even though it's completely out of my budget)! 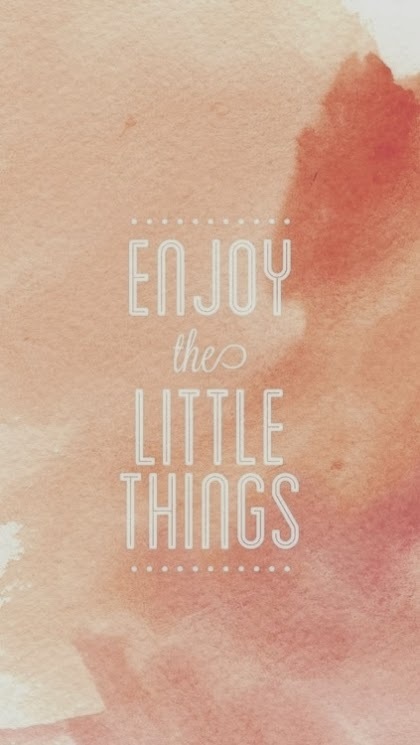 This week was full of little moments of joy. Among them, waking up with my girls and my husband on Monday morning, thanks to the MLK holiday, and having waffles; crafting with my little one; and a delicious and quite unexpected nap with my five-month old sleeping on my chest. I hope you have a fantastic weekend. God bless! 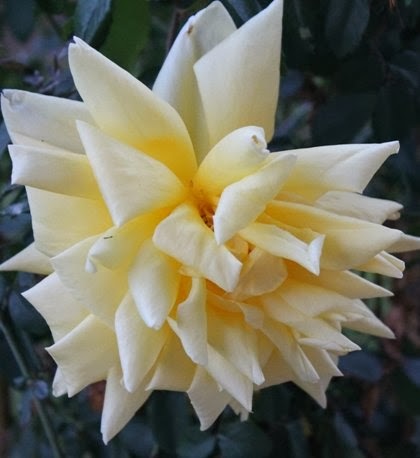 I've no idea what variety of rose this is, but it's blooming in our backyard and making my four-year old a happy girl. A super cute swingy and stripey dress from Anthro that I want in my closet this instant. 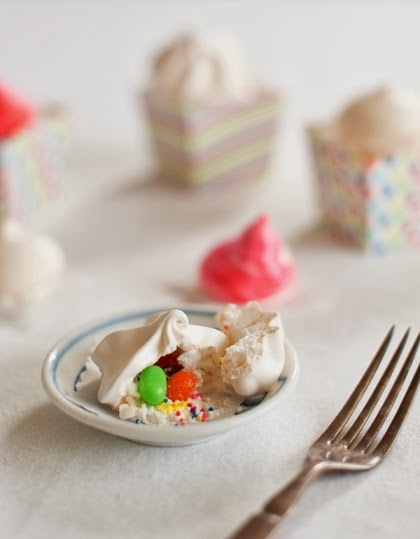 Piñata meringues that would be perfect for a tea party. 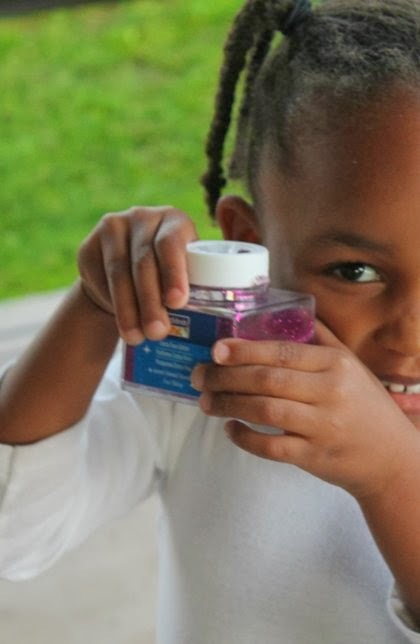 Discovering what happens when you mix baking soda with glitter, and add vinegar. My four year old is just like me, always looking for a reason to have a party. 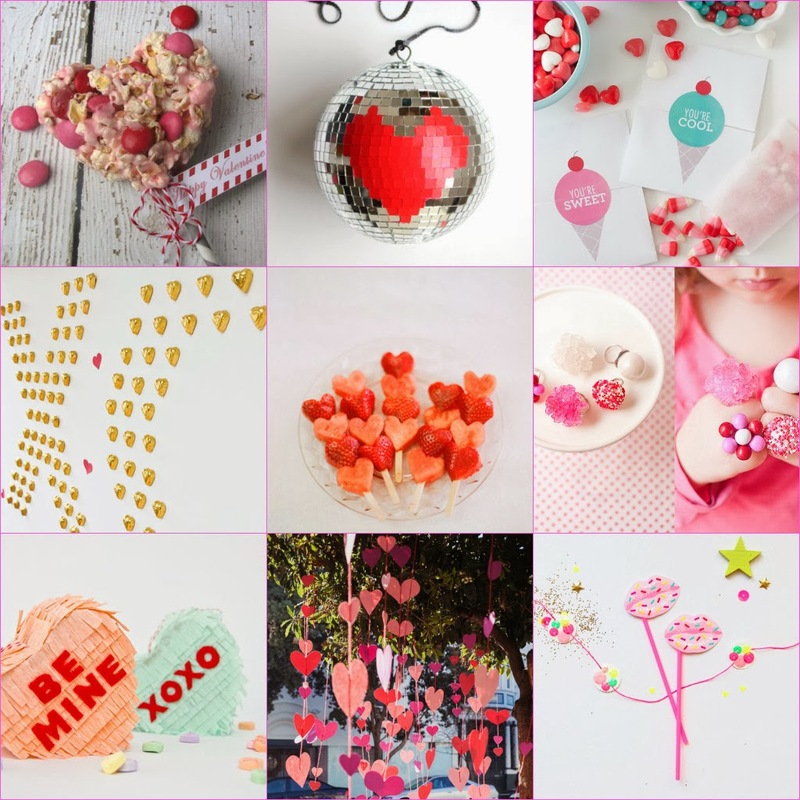 We've been working on a few Valentine's Day crafts this week, and we got to thinking a Valentine's Day party might be fun. I love these DIY ideas for a kid-friendly party. Valentine's Day popcorn pops that are fun to make and eat. A heart disco ball can turn any occasion into a dance party. 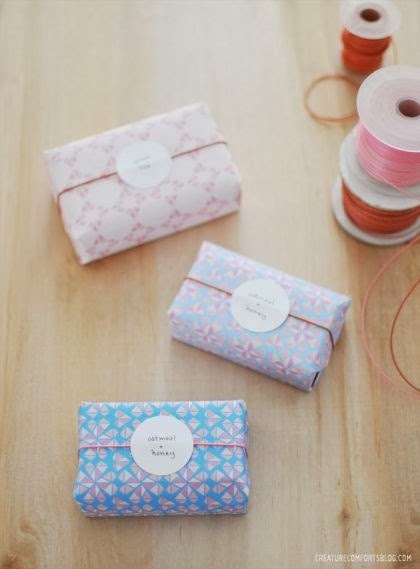 Free printables to make goodie bags a little sweeter. A wall of chocolate hearts serves as decoration for the party, then favors when it's over. Making pink, red, and white candy rings can be a fun party activity. Conversation hearts in the form of piñatas. A sweetheart tree let's everyone know where the party's at. Printable sweet lips for photo booth fun. Years ago, I used to carry a clutch inside my handbag; an actual purse inside another purse. It was supposed to serve as a wallet/makeup bag/miscellaneous-and-completely-unneccessary objects bag, but it just ended up being a cluttered mess and adding extra bulk and weight to my other bag. It was total disorganized chaos, and probably the most impractical idea I ever had. I could have used one of these pouches back then; the perfect balance of style and practicality, exactly what I need in my life. Ginormous pearls, tweed shorts, socks 'n' heels, and a grungy-glam backpack--the Chanel Spring/Summer 2014 campaign is giving me life! It was kind of an exciting week in fashion and entertainment, wasn't it? First, the Golden Globes and that breathtakingly glamorous red carpet, and the season premiere of Girls, then the Academy Award nominations and Lena Dunham's Vogue cover reveal. It was also a pretty exciting week for me at home--I tried a couple of new recipes that were major winners (pretty glamorous, I know), and had a blast cooking them with my hubby, something we rarely get a chance to do. Plus I actually got to finish a book by one of my favorite authors, Sophie Kinsella. As exciting as it was, I am, as always grateful for the weekend. I hope you enjoy yours. God bless! 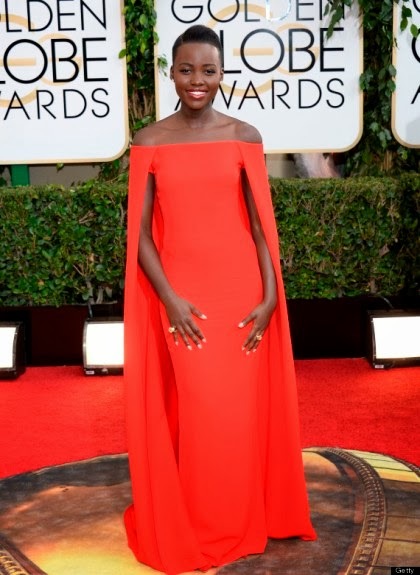 Lupita Nyong'o in that Ralph Lauren caped gown...without a doubt the best dressed at this year's Golden Globes, no? Just a reminder to slow down. And a lesson I want my daughters to learn. 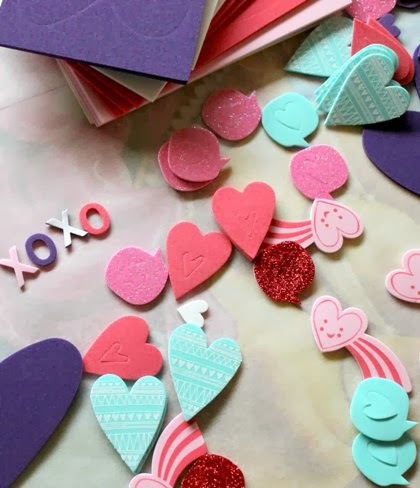 Heart patterned paper that will be perfect for wrapping little Valentine's next month. 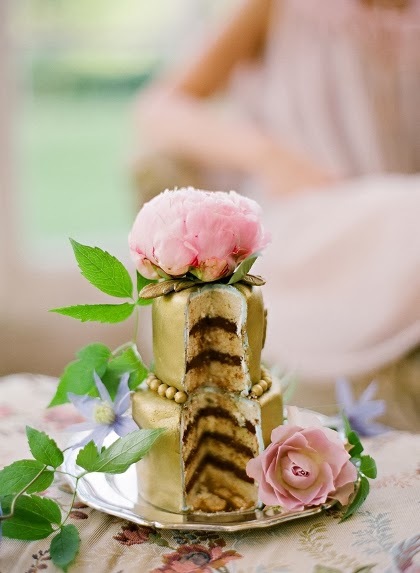 A metallic wedding cake that I'd love to try to recreate for...something, anything. Perhaps my 5-year wedding anniversary? 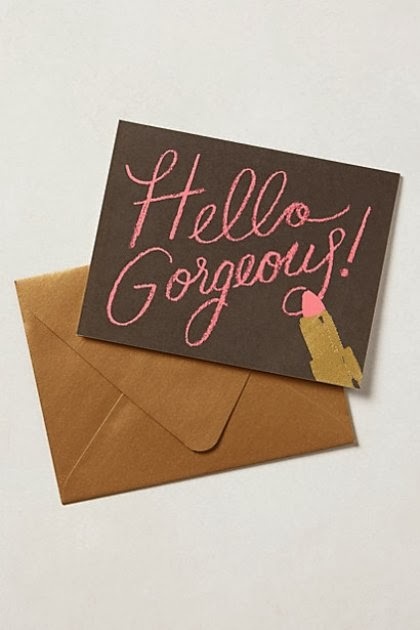 The perfect card to send to girlfriends. 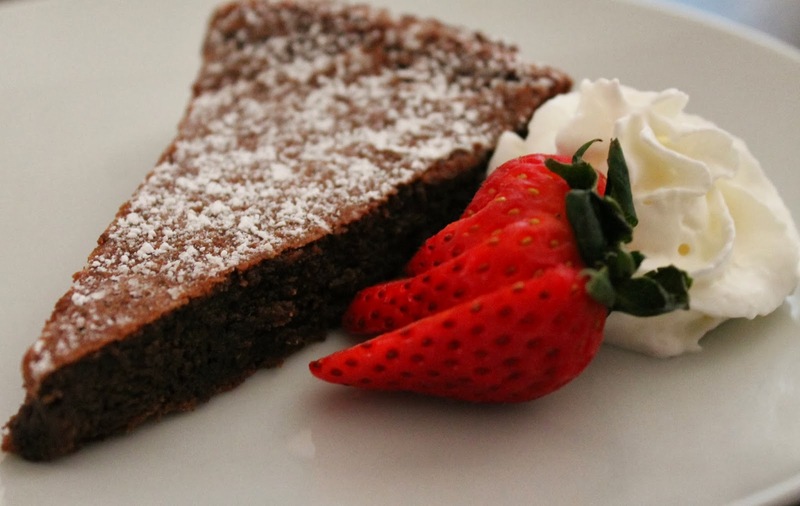 Flourless chocolate cake is one of those desserts I've ordered at restaurants at least a half a dozen times, but never considered making myself. Last weekend I came across a recipe and realized I not only had all the ingredients I needed, I also had the time to do some baking. 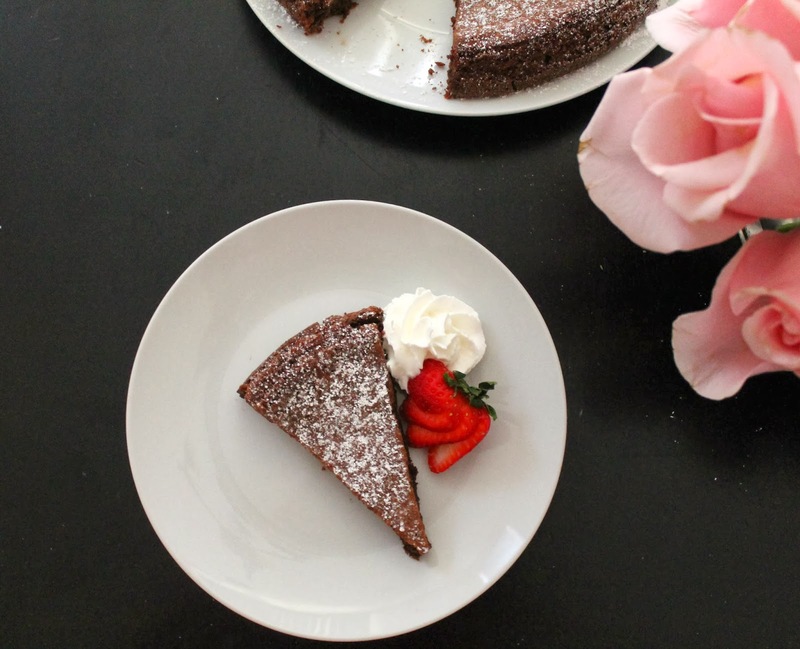 The cake was beautiful, dense and chocolatey--perfect in every way. I served it with fresh strawberries and whipped cream this time, but it would also be really good with vanilla bean or coffee ice cream. Preheat oven to 350° and prepare a 9-inch springform pan: line the bottom the pan with parchment paper, butter the paper, add a bit of flour and toss it around to coat, then shake out excess flour. Break up the chocolate and melt in a double boiler (I just put the chocolate in a heatproof bowl and placed it over a pot of simmering water, making sure the bottom of the bowl didn't touch the water). Once chocolate is melted, remove from heat and stir in butter, a little bit at a time, until thoroughly blended and smooth. Transfer the chocolate to a mixing bowl, add the sugar and salt, and mix until smooth. Add the egg yolks, one at a time, and beat well, then fold in the baking powder. In a separate, large bowl, beat the egg whites until they form soft peaks. Add a quarter of the chocolate mix to the whipped eggs, then fold the egg white mixture into the remaining chocolate. Pour the batter into the springform pan and bake for 30 minutes. Turn the oven down to 250° and bake an additional 15 to 20 minutes. Cool in the pan for 10 minutes, then remove the rim and invert onto a serving plate or cake stand. Remove the parchment paper. 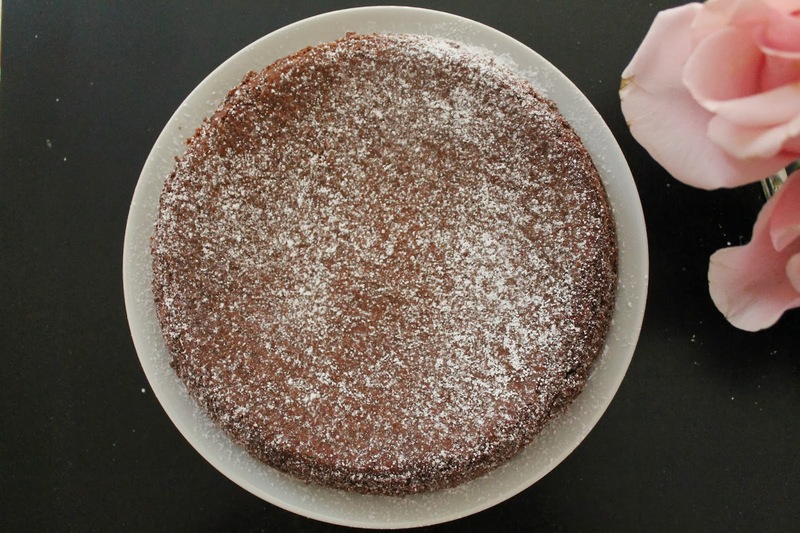 When cake is completely cool dust the top with confectioner's sugar. Serve with any of the listed garnishes. Just because I like to cook doesn't mean I always want to; some evenings the thought of having to put together a meal for my family makes me want to run and hide. And there've been plenty of times when an unexpected visit from friends turned into an impromptu dinner party. For those nights when ordering in seems the only option, it's nice to ditch the cardboard cartons and plastic sporks, and make the meal a little more glamorous. Here are four ways to elevate your favorite takeout food. Plate it like a pro. Food on a proper plate just looks so much more appetizing. Use a nice platter or big bowl to serve it family style, or get even more creative and present food in martini glasses or hollowed out bell peppers or pineapples or wrapped in parchment..you get the idea. Whip up a homemade sauce or dip to go with the food. Find a recipe, any recipe, that uses fresh ingredients to create an accompaniment that will elevate your takeout meal to the next level . Whether it's chopped basil to an Italian or Thai dish, a little fresh mint on your chopped salad, or fragrant rosemary sprigs on a roasted chicken, fresh herbs will change the taste and appearance of takeout food for the better. Use real utensils and linen napkins. It'll feel like your dining on cuisine from your favorite restaurant rather than sitting on your sofa in your PJs, eating from a Styrofoam box. 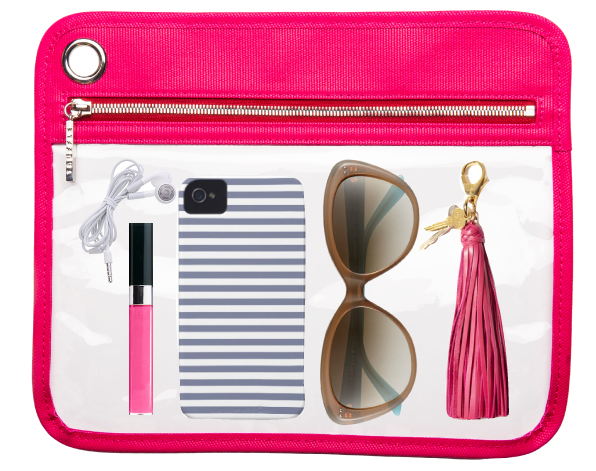 I try really hard to keep my clothes and accessories organized. 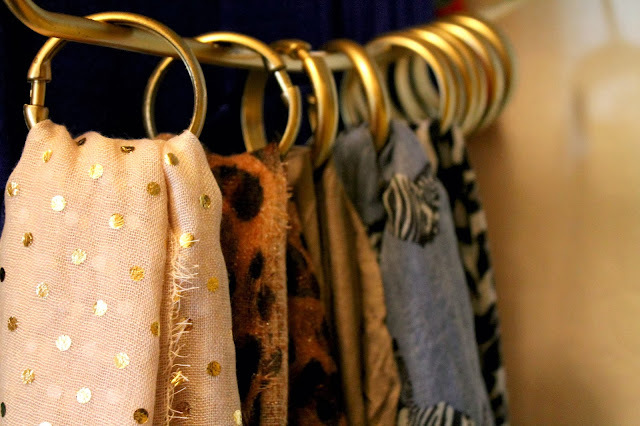 I don't color code (a practice which I absolutely must adopt) but I have managed to incorporate a few organizational tricks--a wall of shelves for shoes, special hangers that can hold multiple tops, and baskets for small accessories and scarves. But since my scarf basket is full to the point of overflowing, I find myself tossing scarves in drawers or over the backs of chairs. 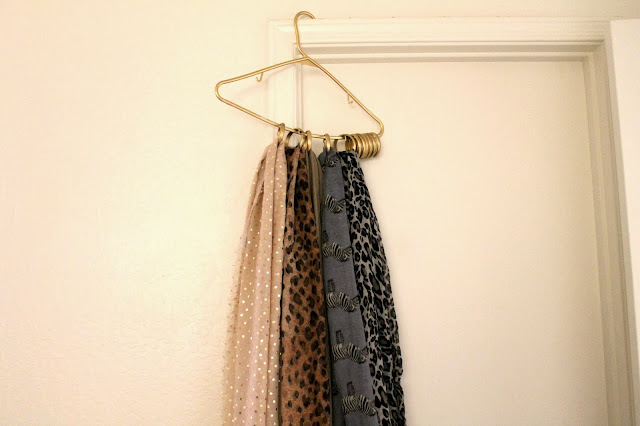 In an effort to stay organized and keep my scarves in one place where I can easily access them, I put together this hanger using a regular plastic coat hanger and a few shower curtain hooks. First I snapped the shower curtain hooks into place along the bottom of the hanger, which took all of two minutes. 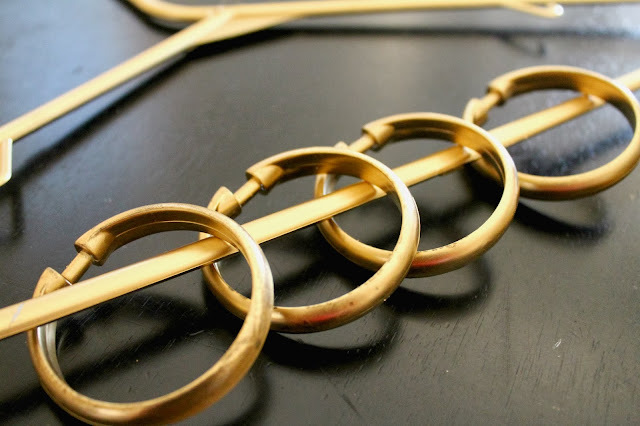 Then I threaded my scarves through the loops, keeping the heavier scarves on the ends and the lighter ones toward the center so the hanger wouldn't bow in the middle. Et voilà! My scarves are all in one place, nice and neat, and I've freed up a basket to hold more accessories. It's crazy how quickly things go back to normal when the holiday season comes to an end. Everyone has returned to work or school, the decorations have all been taken down and properly stored, and even the last lone Christmas tree has been collected from the curb--there is no trace of the joy and merriment that filled the streets just a few weeks ago. Now that the new year is in full swing, I'm trying to find ways to make every day a little more special, more of a celebration, so that my family can experience that joy and merriment on any random day. Here's what I celebrated this week. Have a fabulous weekend, and God bless! 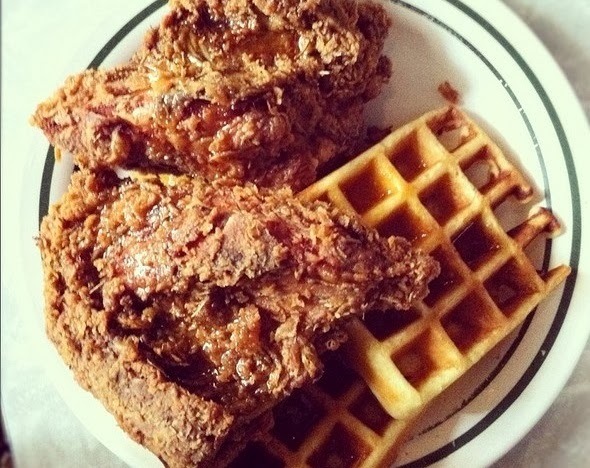 Weekend comfort food (or at least a mouth-watering picture of it). 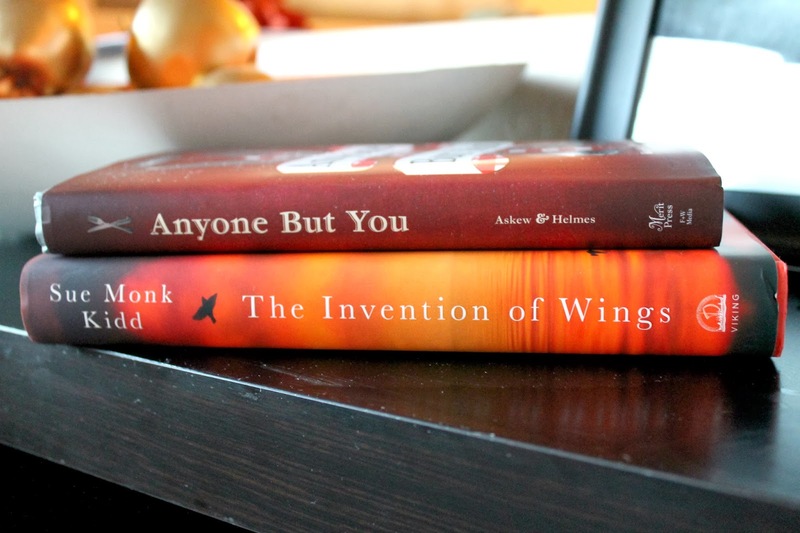 New reading material: Sue Monk Kidd's The Invention of Wings and Anyone But You from one of my favorite authors (and favorite people) Kim Askew. 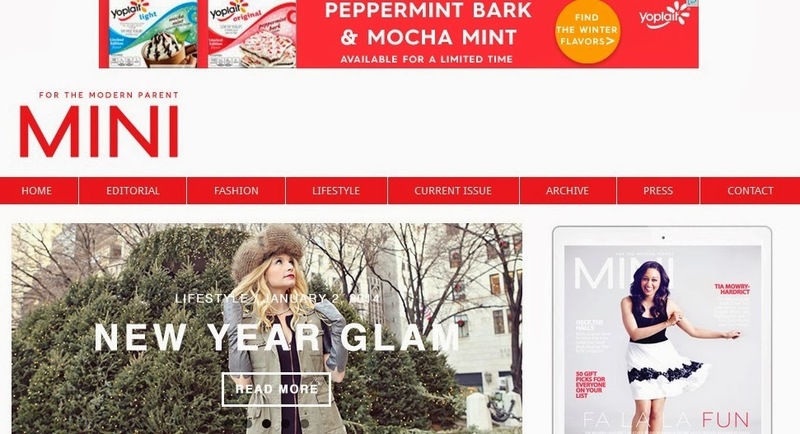 A fantastic online mommy magazine I just discovered. 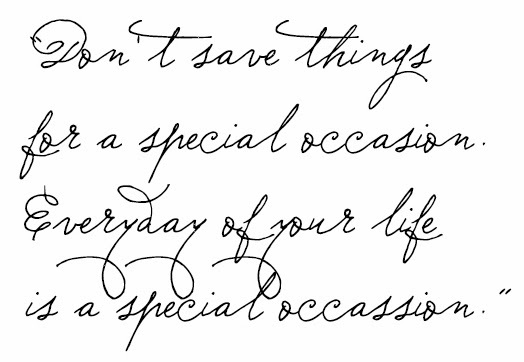 A lovely thought to remember and put into practice each day. 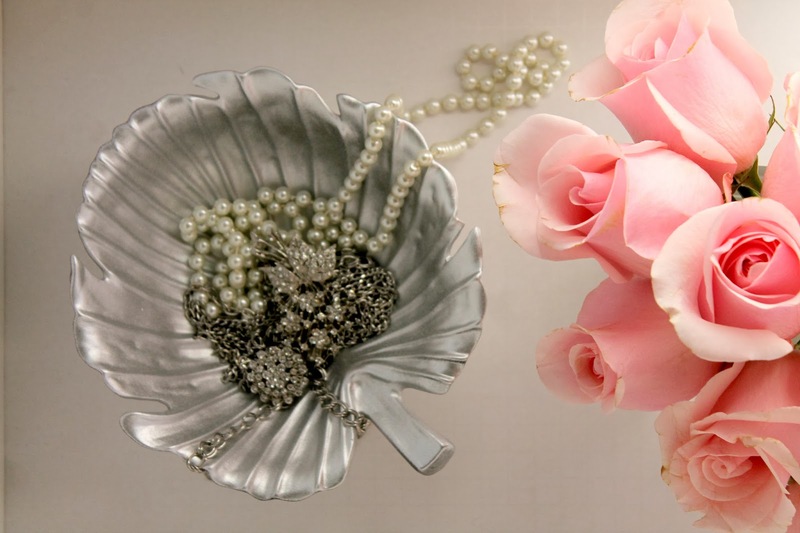 A leaf bowl that I spray painted silver to serve as a home to some of my favorite baubles. Plus, beautiful pink roses that my 4-year old picked out. It's the beginning of the year, which means many of us may be eating more salads than ever. Since my husband and I are both trying to get rid of these last few pregnancy pounds, as well as show our 4-year old daughter how yummy eating healthy can be, we've been eating plenty of greens. Instead of store-bought dressings I've been whipping up tasty vinaigrettes to top our salads; they're fresher and healthier, and surprisingly easy to make. Throw oil and vinegar into a blender or whisk until emulsified. Season to taste with salt and pepper. If you prefer less of a vinegar taste you can use ¾ cup of oil and ¼ cup of vinegar. The acid in vinegar will react to aluminum bowls and give the dressing a metallic taste, so use stainless steel or glass when whisking vinaigrette. 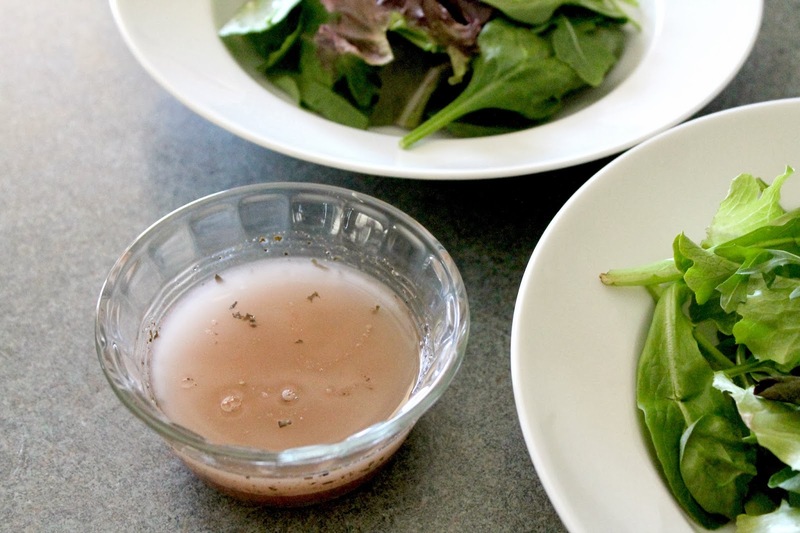 For the best tasting vinaigrette, make sure all ingredients are room temperature before mixing. Let the flavors meld for at least an hour before serving. If the oil and vinegar separate, simply whisk again. This Sunday is going to be major night for the girls. First, Tina Fey and Amy Poehler are returning as hosts for the Golden Globe awards (these two seem like total girl's girls and are on my list of celebs I would invite to a dinner party), and it's the season three premiere of one of my favorite shows, Girls. 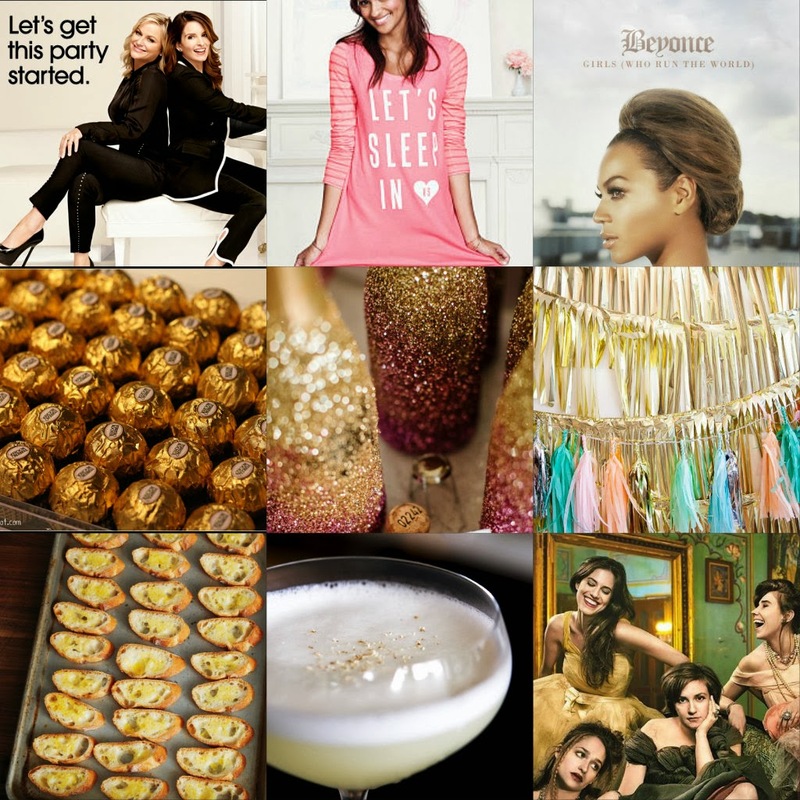 Since it'll be all about the ladies on Sunday, how fun would a super girly viewing party be? Below are a few ideas to inspire you. 1. A grown-up pajama party is never a bad idea. Instead of dressing up tell your girls to come in their jammies. 2. It's not a party unless there's dancing! Shake your booties during the commercial breaks, and don't forget to add this anthem by Miss Bey to your playlist. 3. Chocolates that look like little golden globes are a must. 5. Metallic fringe on the wall makes a perfect backdrop for anyone who's feeling photogenic. 6. 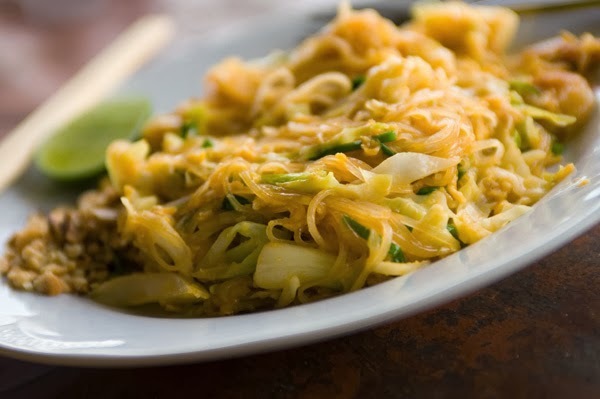 When it comes to the food, keep it simple and delicious. Bake up some crostini then offer a buffet of toppings like soft cheeses, fruit, smoked meats, spreads, chutneys, and anything else you can think of. 7. Make a signature cocktail, then sprinkle edible gold dust over the top.